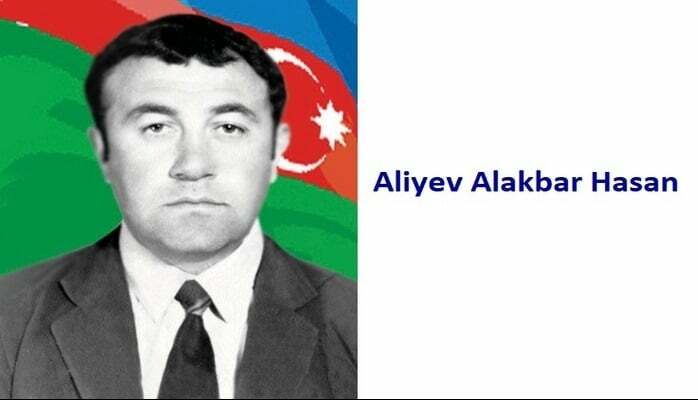 He was born in Shafagli village of Yardimli region on the 5th of October, 1968. Their family moved to Lokbatan district of Baki city in 1975. Jamil received his secondary education at school # 233 in Garadagh region of Lokbatan district. He was then called for military service on the 11th of October, 1986. He was sent to Afghanistan after training for 4 months as a sniper in Uzbekistan. He served within the Infantry battalion. Jamil realized the hardships and unbearable sides of the war in Afghanistan. Bur he would never share his heartbreaking and unendurable war experience with his family. He once got severely wounded in one of the battles and was hospitalized. After several months, he again returned to his military unit. Jamil was awarded many medals for his bravery in Afghan war. He was discharged from the army on the 27th of October, 1989 and returned back to his home country where he immediately started working at the Department of Fire Fighting within MIA in Sabail district. 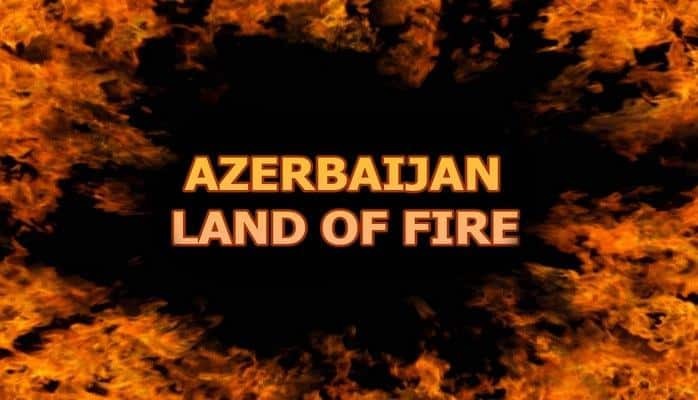 Those days Armenian attacks were just beginning and Jamil realized the country in danger and needs experienced soldier as himself. 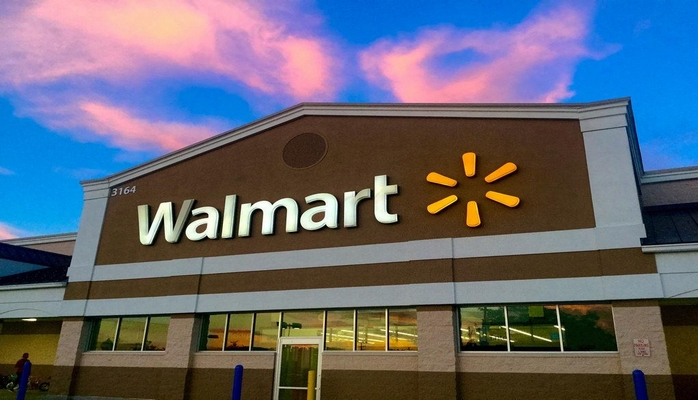 Thus, he sent a report to the Management and asked to join the war. 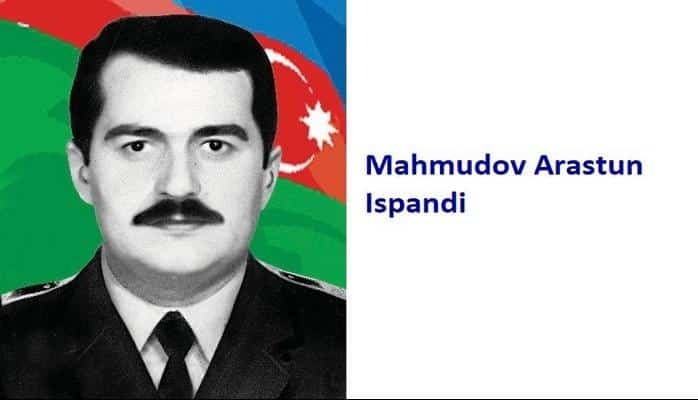 So, he took up arms in order to protect the country from the enemy invasion on the 10th of March, 1992. After he served his time in the battlefield he again sent another report asking to prolong his stay in the Front. He was fighting in Aghdam region. 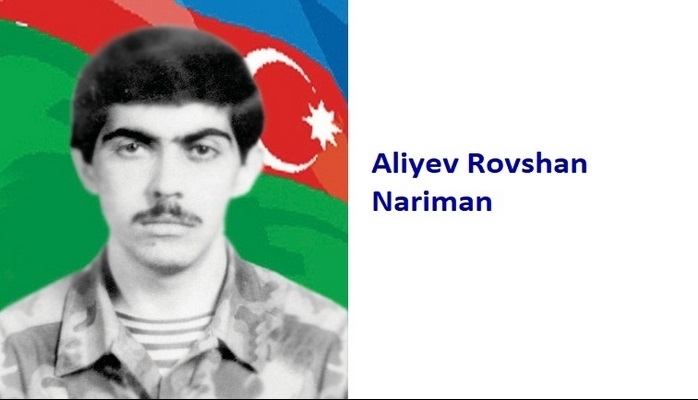 The brave and loyal soldier who closely participated in many battles, and showed extreme courage in defending the Motherland, died heroically on the 29th of March, 1992. He was protecting Shelli village of Aghdam region. 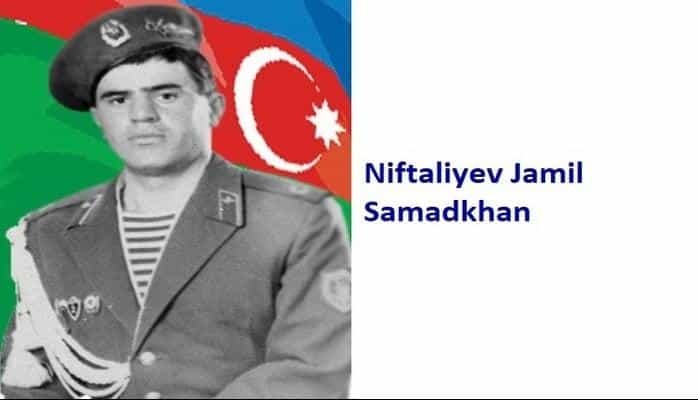 Niftaliyev Jamil Samadkhan was posthumously awarded the title of the “National Hero of Azerbaijan” by the decree # 264 of the president of Azerbaijani republic on the 8th of October, 1992. He was buried in the Alley of Martyrs in Baki city. The school # 233 and the ship of the Fire Fighting Department are named after the hero.